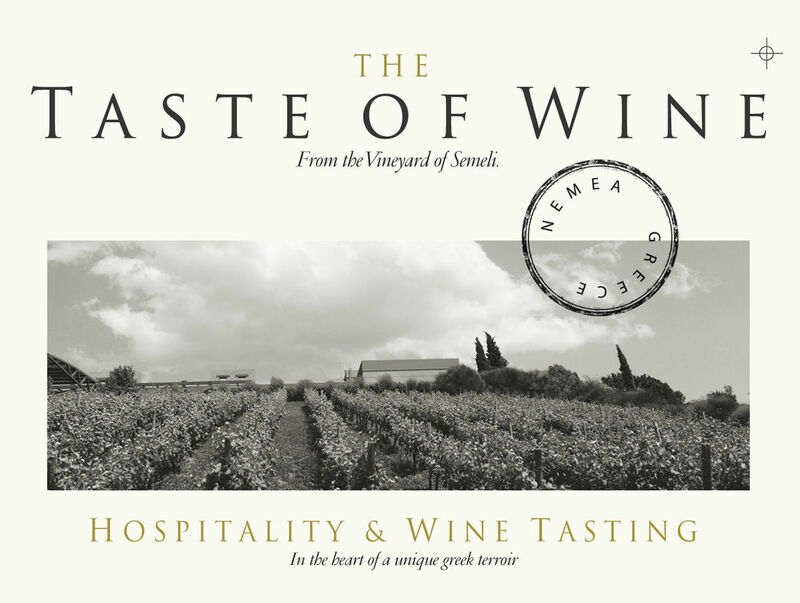 focus on the growing trend of wine tourism and the promotion of wine culture’s time honored traditions. 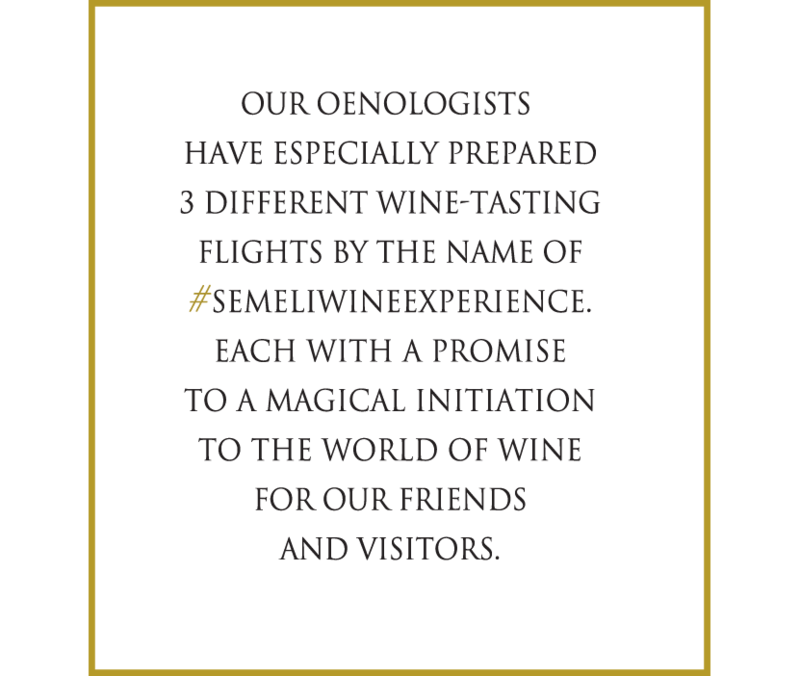 Travellers of all ages, students and oenophiles from around the globe visit the Semeli Estate to get a fascinating insight into the world of viticulture and winemaking. The winery tour takes you through the production area to acquaint you with the process of grape collection and vinification, the bottling area and finally our impressive cellar enabling you to explore the wine maturation process. 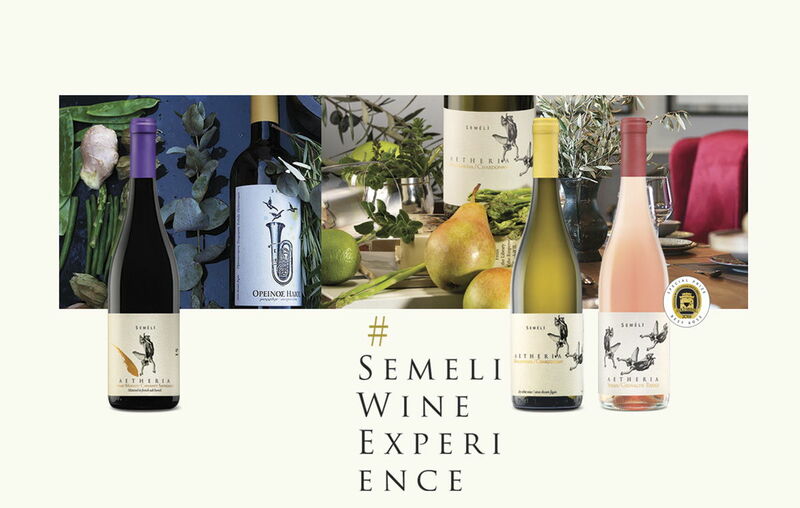 The tour offers our guests the opportunity to taste a selection of four award-winning Semeli wines in our cellar or our tasting hall, paired with a selection of local cheeses, as well as country-style rusks, breadsticks and crackers.